The Gimonnet family has been cultivating vineyards in Cuis since 1750 and today it owns around 28 hectares in the Côte de Blancs with an heritage of vines more than 100 years old, in the heart of Grand Gru in Cramant (from 1911 and 1913). The majority of the vines is around 40 years old. 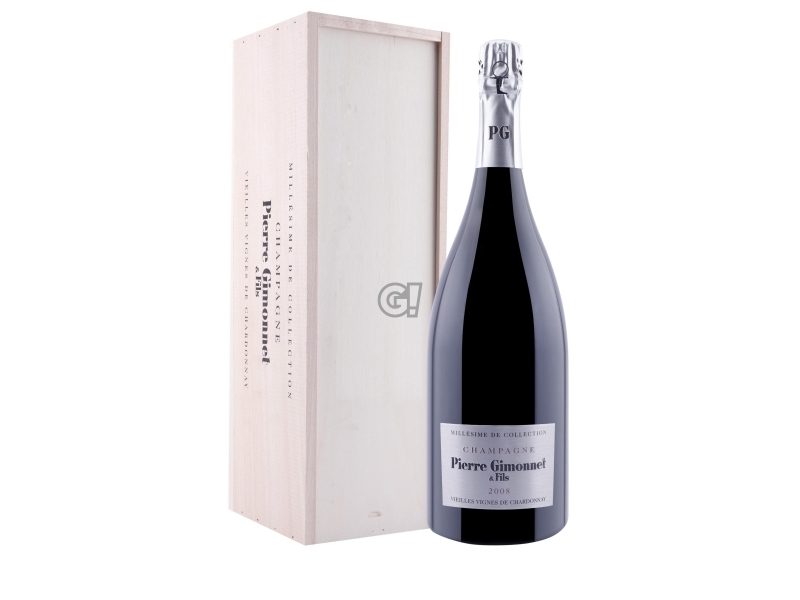 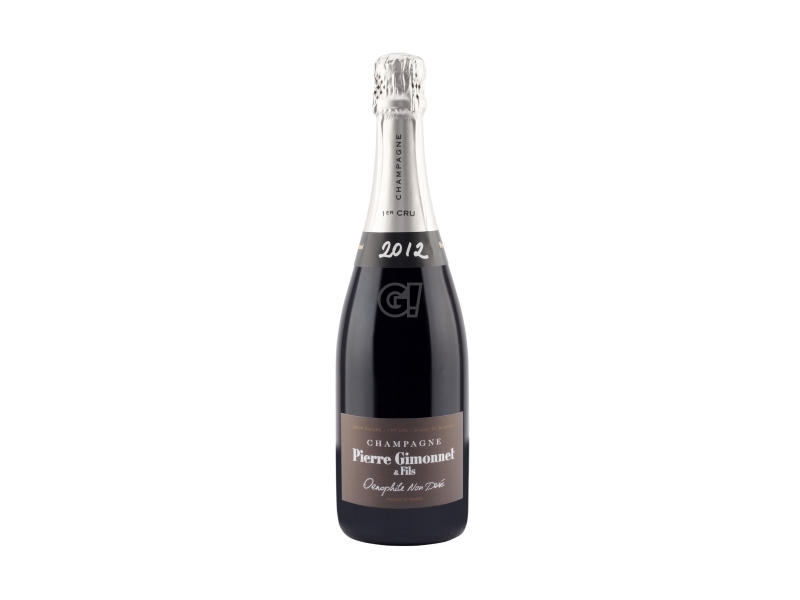 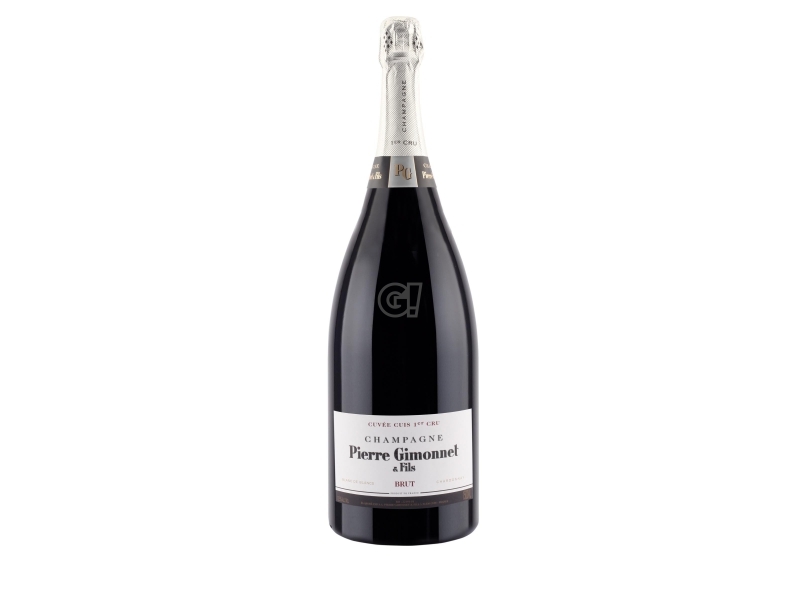 Since 1996, the Maison Gimonnet has been managed by Pierre's nephewes, Didier and Olivier, who followed their father's path, aiming at seraching for harmony and balance between the different terroirs, like Grand and Premier Cru, more than the features of single exceptional vines. Every maison's label is characterised by the presence of Cuis vines, with a strong sourness, which supports the refined texture of Chardonnay from Cramant and Chouilly, in particular. 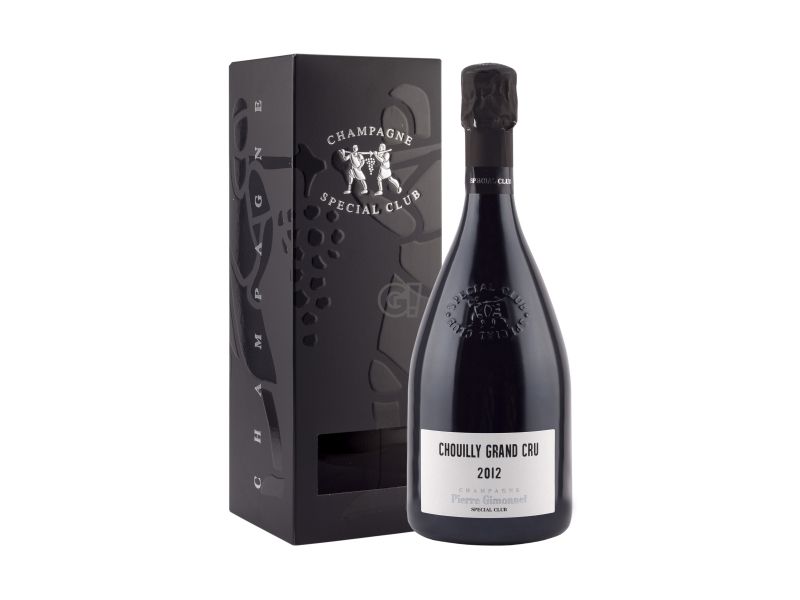 The distinctive maison's trait is to vinify a Cuvée de Prestige, named Special Club: the project started in 1971 and involved a group of 26 wine producers who wanted to promote that specific terroir in the champagne production.